John Wolseley is a painter, printmaker and installation artist. He has lived and worked all over the continent, from the mountains of Tasmania to the floodplains of Arnhem Land. He sees himself as a hybrid mix of artist and scientist. His assembled works on paper represent a kind of inventory or document about the state of the Earth. In 2015, he had a major exhibition called Heartlands and headwaters at the National Gallery of Victoria. Born in New Zealand in 1953, Wegner came to Australia in 1957. A figurative painter, sculptor and draughtsman, he has held solo exhibitions in Melbourne and Sydney and has been represented in many group exhibitions at galleries including the Art Gallery of New South Wales, the National Portrait Gallery (Canberra) and the National Portrait Gallery (London). He won the Doug Moran National Portrait Prize in 2006. 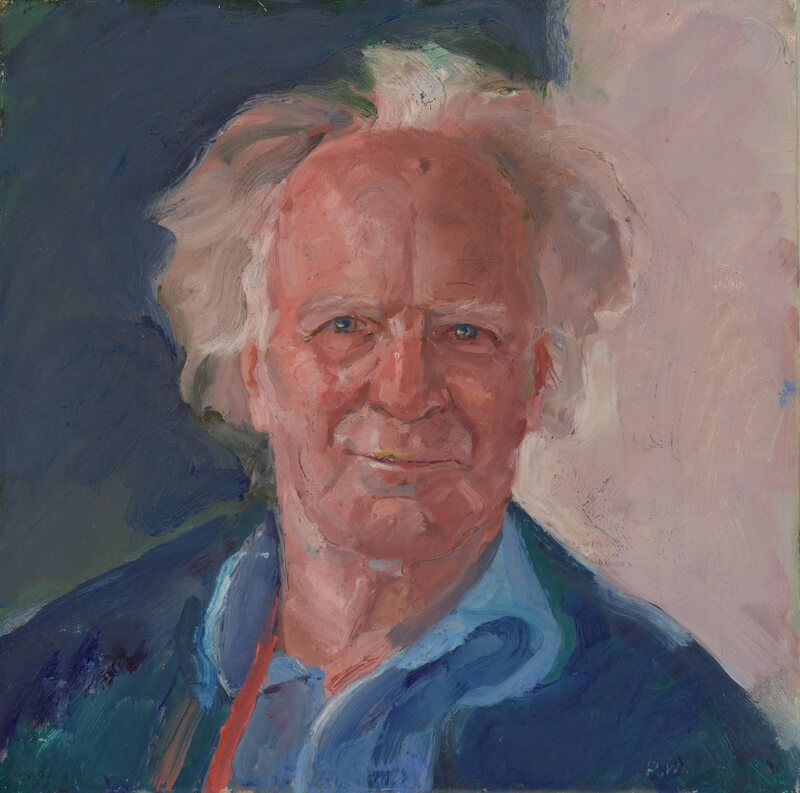 His work is held in the collections of the National Library of Australia, the National Portrait Gallery, Canberra, and the Art Gallery of New South Wales. This is his fourth time as a finalist in the Archibald Prize.